My Boo!!!!. TOO TOO CUTE 4 U I GOT HIM ND I AINT LETTIN GO REMEMBA DAT. Wallpaper and background images in the Roc Royal (Mindless Behavior) club. 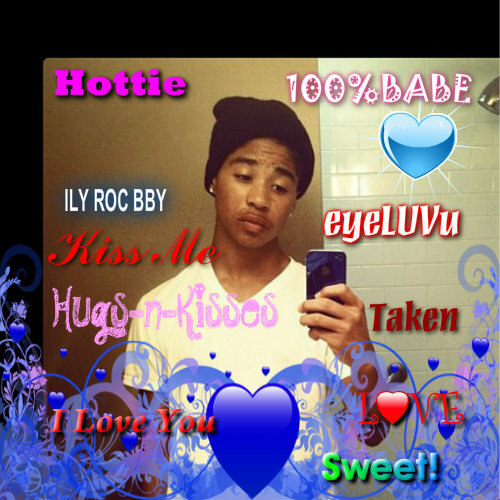 This Roc Royal (Mindless Behavior) fan art might contain sign, poster, text, and chalkboard.